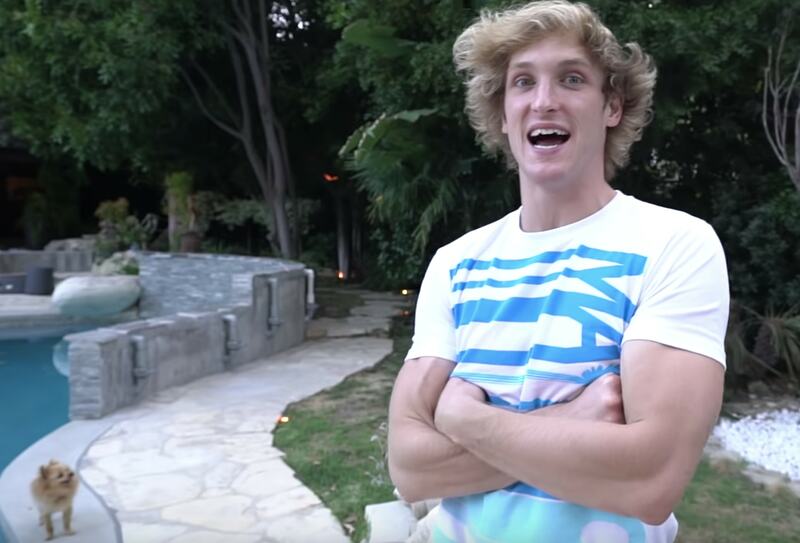 YouTuber Logan Paul has spoken again about veganism in a recent video. The social media star, who has more than 17 million subscribers on the platform, did a Q&A in a video posted yesterday. Paul - who has faced a rocky year so far after releasing a controversial video showing a dead body, as well as other clips showing him tasering dead rats - confirmed he was 'vegan for life' when spotted at LA VegFest recently - though he later came under fire when it was revealed his shoes had a fur trim. In the recent Q&A, Paul was asked why he decided to adopt a plant-based diet. "I was at the point in my life where I wanted to try stuff," he says. "I was very open and [my friend] Spencer said I should try being vegan because he's vegan...I don't know, I've been vegan for four months, I don't know." When asked what he missed eating the most now, he said: "Bacon. I miss bacon." The prolific YouTuber stated his intention to adopt a plant-based diet in a video around four months ago - but many thought he was trolling. Despite this, he still appears to be abstaining from animal products in his diet - and has even committed to taking part in activism. When interviewed by vloggers That Vegan Couple at VegFest, he said he would attend a slaughterhouse Save Vigil, saying: " I might...I have to be mentally prepared though. I definitely need to experience it."